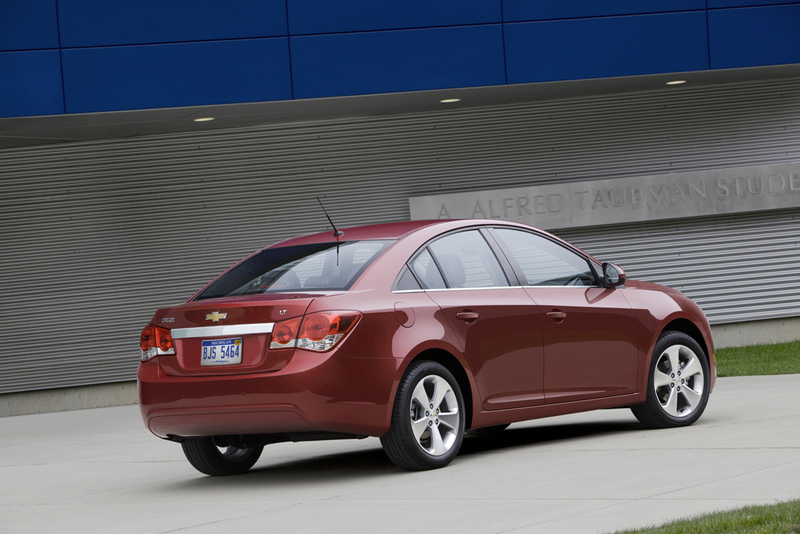 The all-new 2011 Chevrolet Cruze will have a starting price of $16,995 when it goes on sale in September. 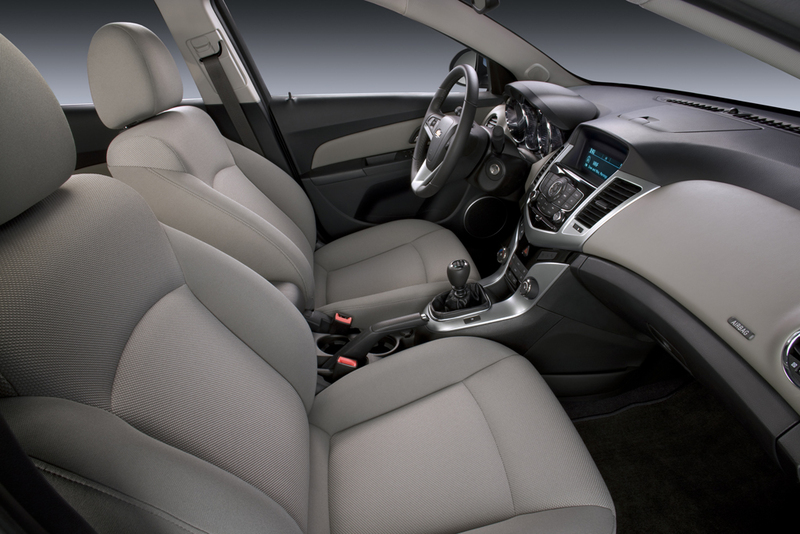 The Chevrolet Cruze will have the largest interior room, best fuel economy and more standard safety features than any other car in its competitors in the compact-car segment. 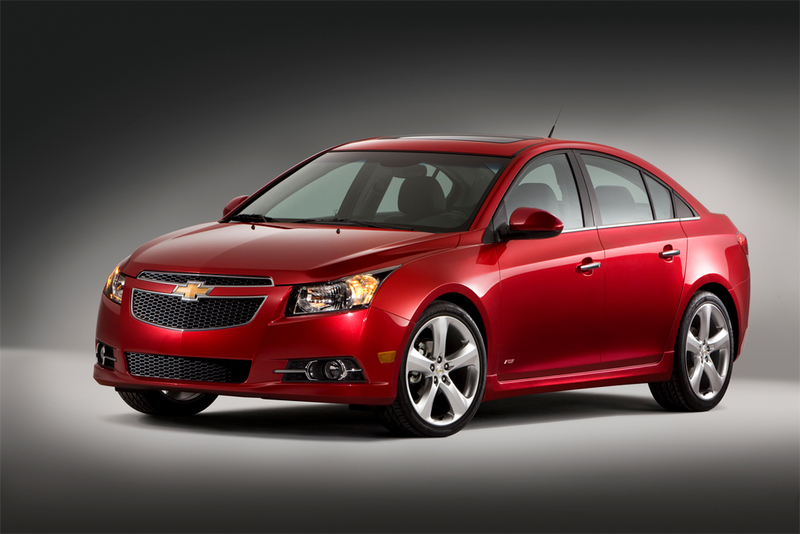 Chevrolet is a global automotive brand, with annual sales of about 3.5 million vehicles in more than 130 countries. 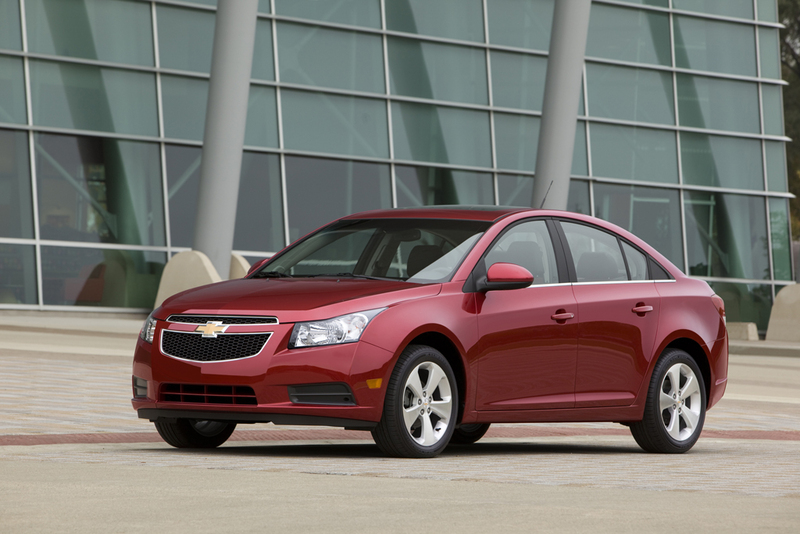 Chevrolet provides consumers with fuel-efficient, safe and reliable vehicles that deliver high quality, expressive design, spirited performance and value. 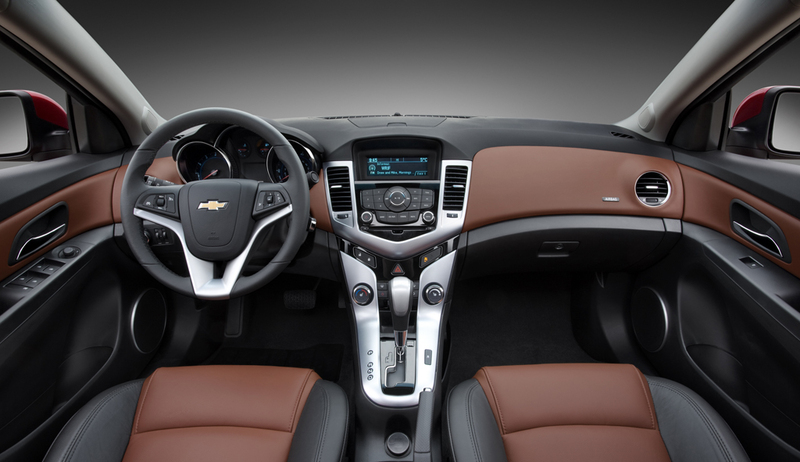 In the U.S., the Chevrolet portfolio includes: iconic performance cars, such as Corvette and Camaro; dependable, long lasting pickups and SUVs, such as Silverado and Suburban; and award-winning passenger cars and crossovers, such as Malibu, Equinox and Traverse. 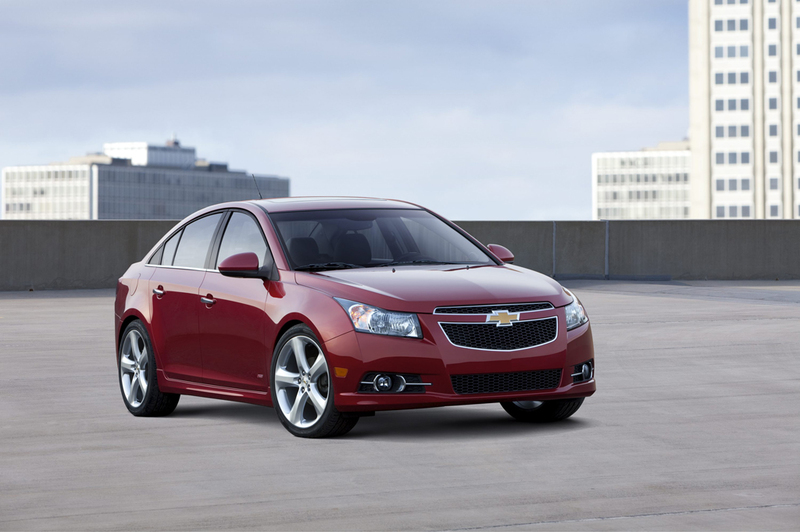 Chevrolet also offers “gas-friendly” solutions, such as the upcoming 2011 Chevrolet Cruze Eco model that is expected to deliver up to an estimated 40 mpg highway, and 2011 Chevrolet Volt that will offer up to 40 miles of electric driving and an additional 300 miles of extended range with the onboard generator (based on GM testing). 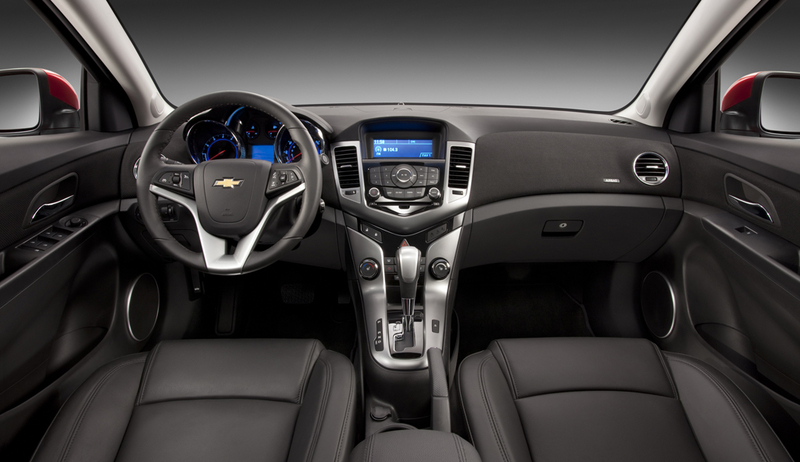 Most new Chevrolet models offer OnStar safety, security, and convenience technologies including OnStar Hands-Free Calling, Automatic Crash Response, and Stolen Vehicle Slowdown. 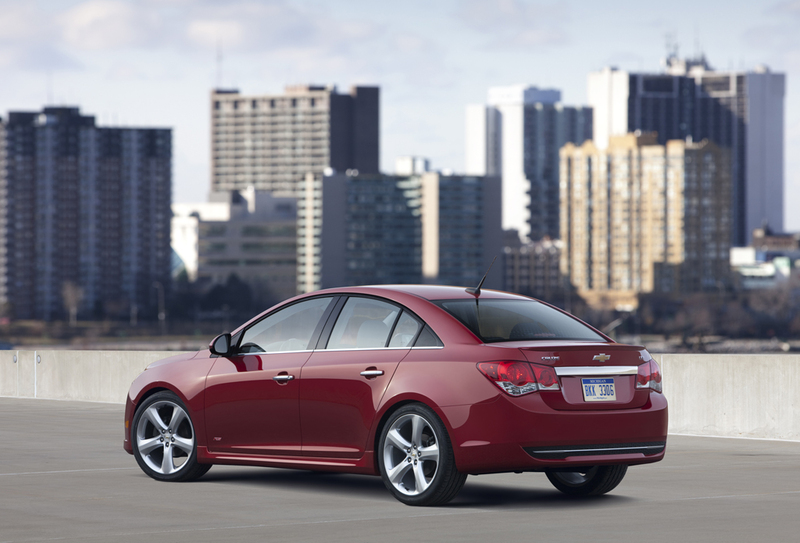 More information regarding Chevrolet models, fuel solutions, and OnStar availability can be found at www.chevrolet.com.